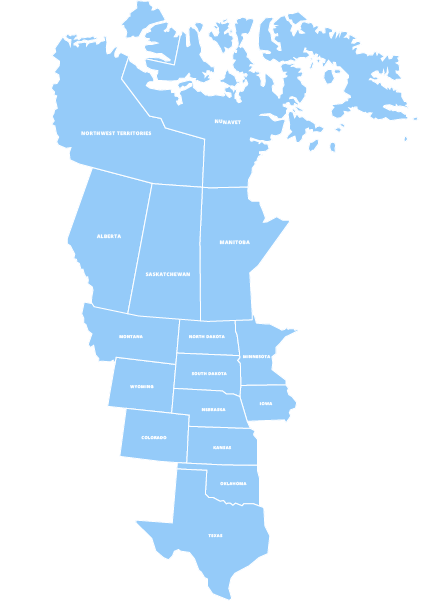 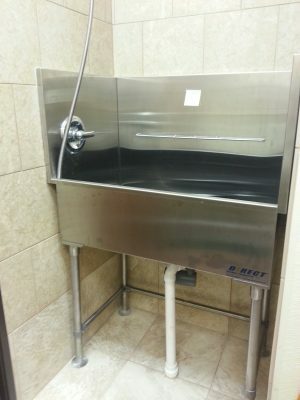 How convenient is this? 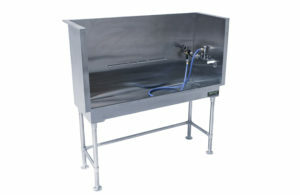 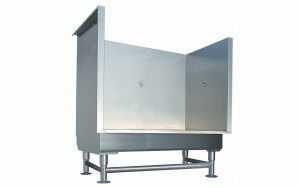 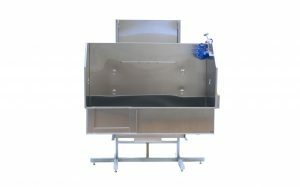 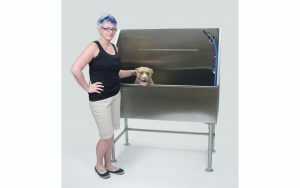 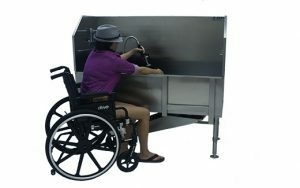 A 48" dog grooming tub with removable ramp to save your back. 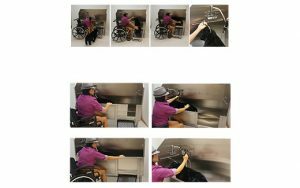 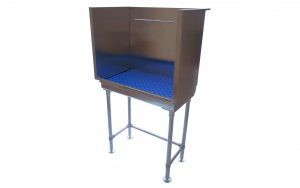 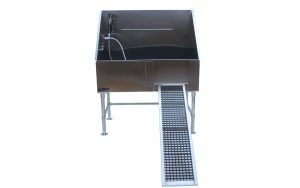 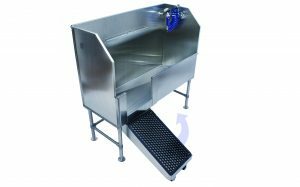 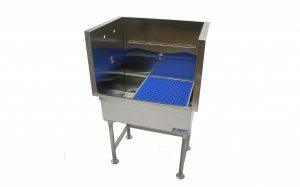 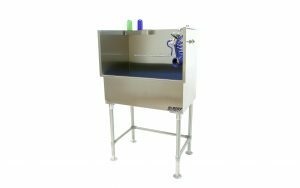 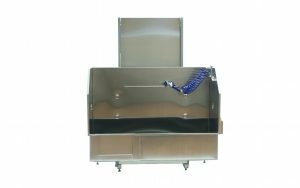 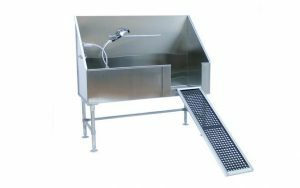 This dog grooming tub is a BIG DEAL, with its generous 60" width plus a back-saving, removable ramp. 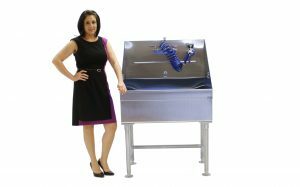 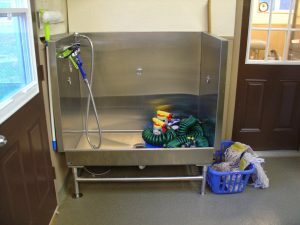 These affordable dog wash tubs are a major step up from all other dog grooming tubs.